In recent weeks, over 350,000 Rohingya people have fled their country of Myanmar and gone to Bangladesh. They are concerned for their safety. The Rohingya people are a Muslim minority group. The government of Myanmar doesn’t consider the Rohingya as citizens even though many of them were born there and have lived there for many generations. It considers the Rohingya to have illegally come from the neighboring country of Bangladesh and doesn’t offer much support for them. The group has been discriminated against for many years. Over time, some Rohingya people have left their homes and run away from Myanmar because of terrible living conditions or fear for their lives. On August 25, Rohingya militants took up arms and attacked some police posts in Myanmar. 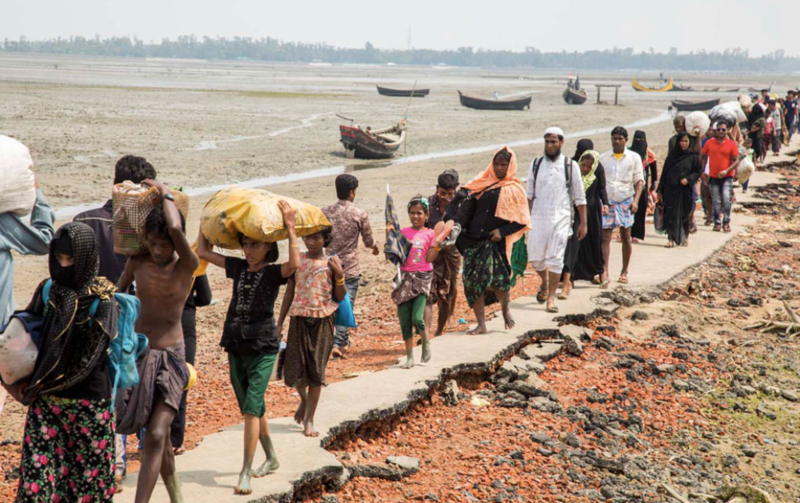 In return, the nation’s troops and some locals started killing the Rohingya, causing this recent exodus of people. With such a large Rohingya population showing up, it is hard for the nation of Bangladesh to accommodate all the people. There isn’t enough shelter, food, medicine, and water for them. 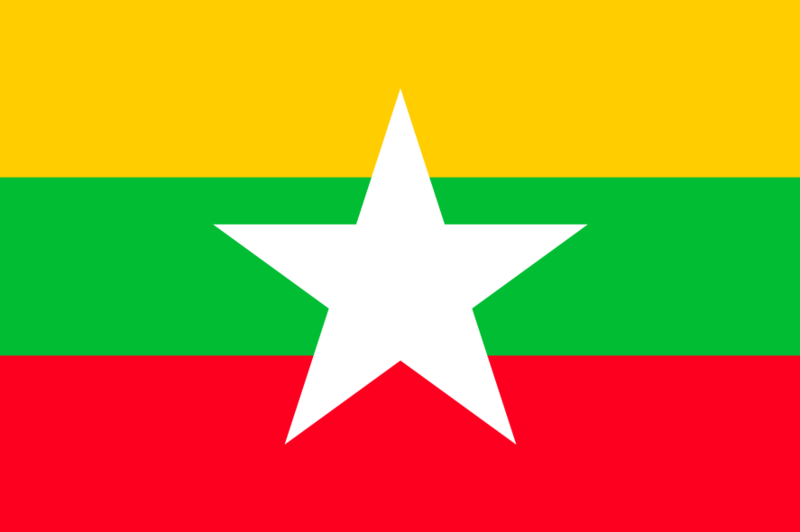 Myanmar, also known as Burma, got its independence from the United Kingdom in 1948. From 1962 until 2010, Myanmar was ruled by military governments. In the last few years, Myanmar has been going through changes and is moving towards becoming a more democratic country. Almost 90% of Myanmar’s population is Buddhist, and about 4% is Muslim. Myanmar is known as the “Land of Pagodas” because there are many pagodas in the country. A pagoda has a distinct bell-shaped top and is often used by Buddhists as a religious building. 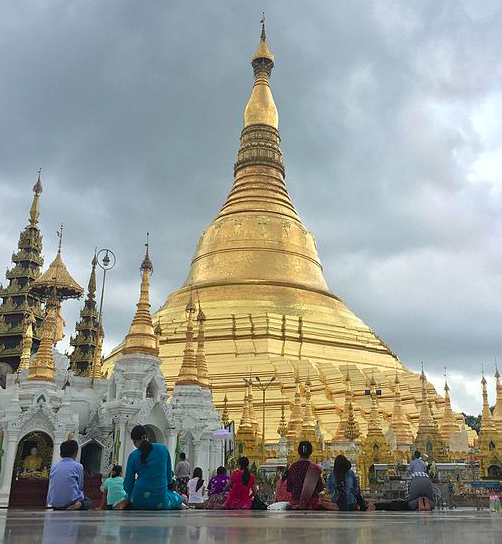 One of the landmarks of the country is the Shwedagon Pagoda (image) located in Yangon, Myanmar’s largest city. Here are two videos, one about the Rohingya people and the other about Myanmar’s name.